The Compaq Presario C714NR was an excellent buy for the $400 price I was lucky enough to find. As of time of submission I see that it is available at Best Buy or HP.com with an upgraded CPU (T2330, 1.6GHz) for $500. Keep your eye on the laptop deals section of the forum for the occasional coupon code that can drop the price even more. Overall, I'm pretty happy with my purchase. Sure, there are a lot of "better" laptops out there, but you'll have a tough time finding one for a better price. In terms of price-to-performance comparisons, I'd put this one near the top. 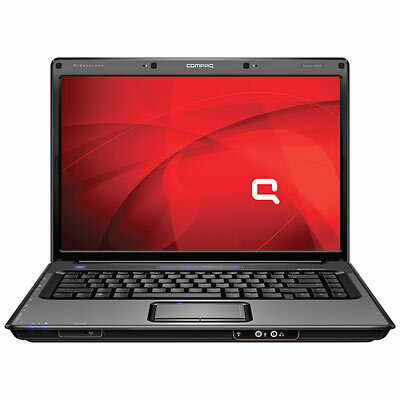 For those looking for just the basic mobile computing solution, the C700 series is worth looking into. It also makes a good second laptop for the kids. If you need something with more horsepower, you'll need to look elsewhere, but for those of us with simple needs this fits the bill and uses all current generation technology which is a great improvement over what's been available in the budget laptop realm in recent years.